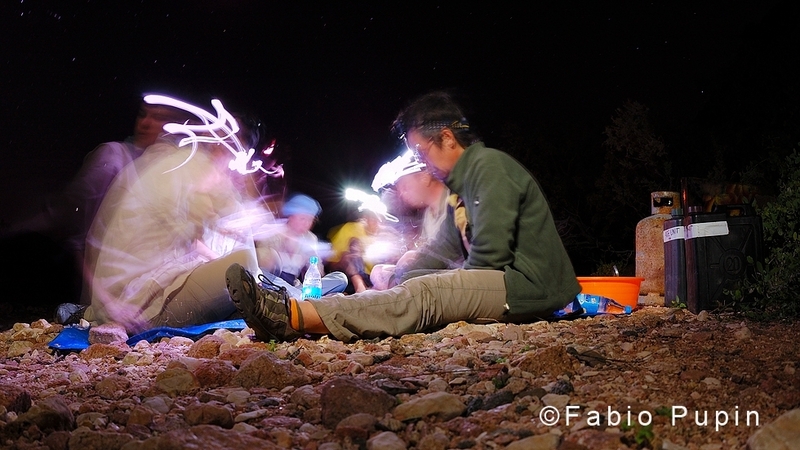 With an astonishing number of endemisms, Socotra is one of the last insular hot-spot of the planet, a tourist heaven for true nature-lovers and a unique meta for researchers. 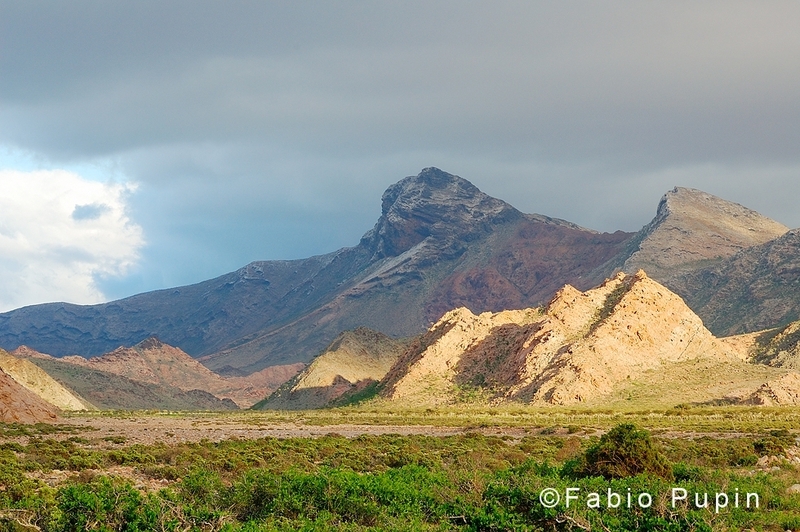 Since 1880 many zoologists have explored Socotra islands, each time coming back with new discoveries. 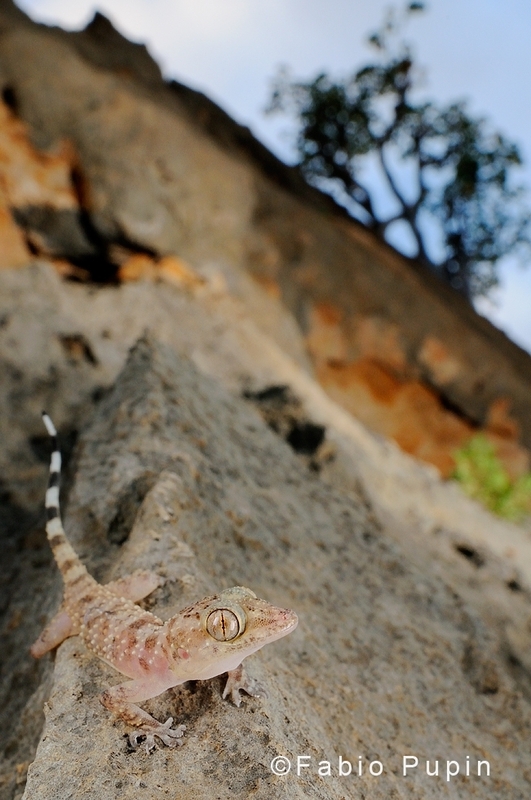 Even today, the amazing biodiversity of the archipelago doesn’t miss the chance to surprise. 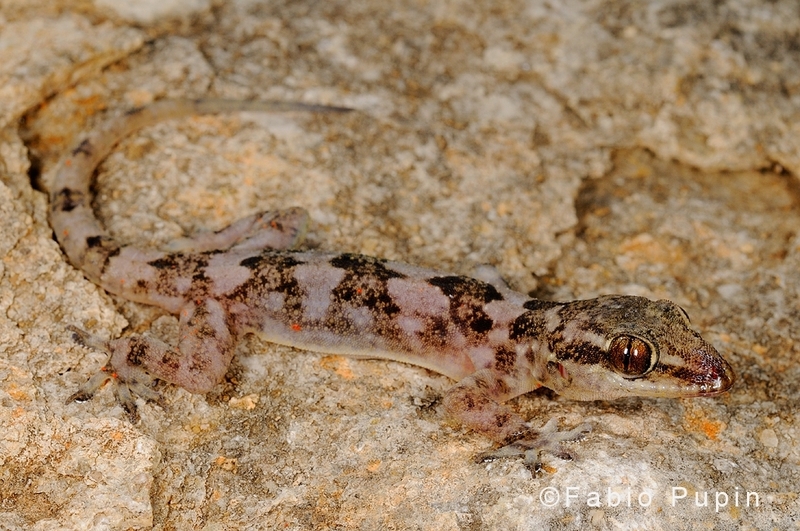 In 2009 an Italian herpetological expedition on the main island described a new and still unnoticed species of gecko, called Hemidactylus inintellectus. 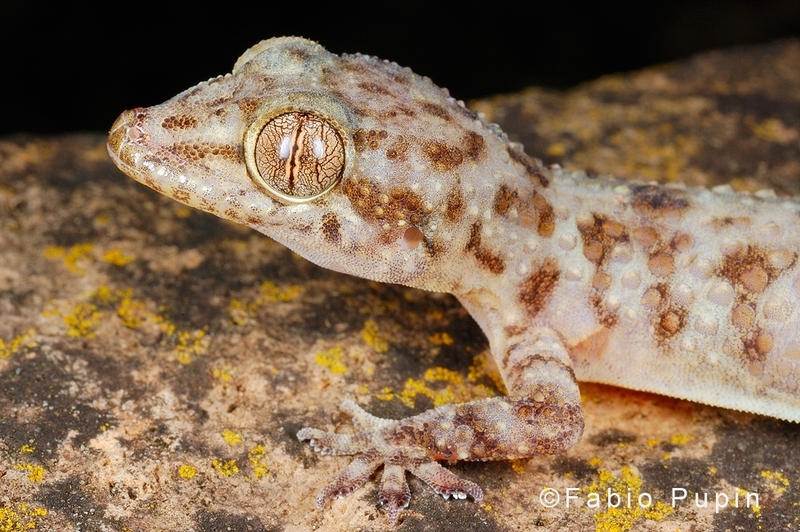 Altough this little nocturnal gecko seems to be quite common, herpetologist have always mistaken it with other similar species –that’s why the Italian team called it “inintellectus“, which in latin means “misunderstood”-. Assessing the correct taxonomy of an organism is not just an academic excercise. 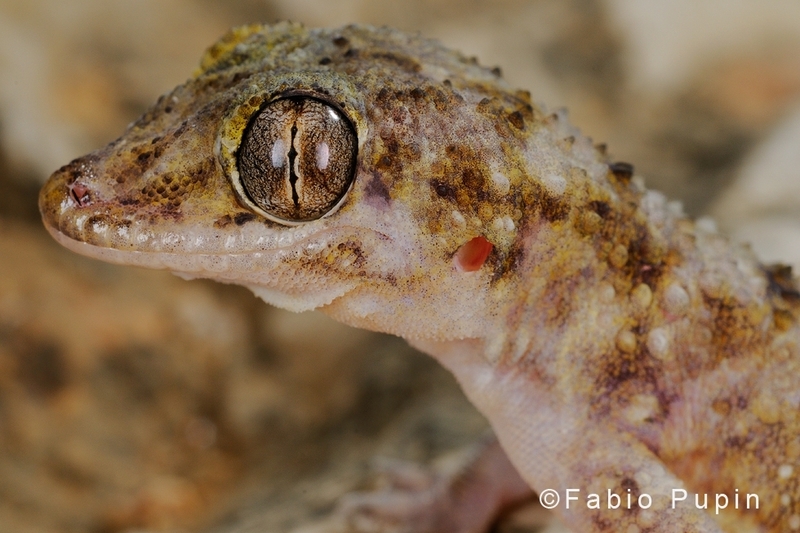 When a species has no name it doesn’t exist, and it can’t be protected. That’s why biodiversity assessments are such an essential tool for conservation policies. Thanks to Roberto Sindaco, Cristina Grieco, Elisa Riservato, Ugo Ziliani, Edoardo Razzetti, Mauro Fasola, Caterina Carugati, Francesca Pella, Eleonora Boncompagni, Marco Pavia, Irene Pellegrino, Daniele Pellitteri, Badr Awadh Al-Aseily, Ahmed Adeeb Abdullah.